This was another early start to yet another long action packed weekend of cross country running. 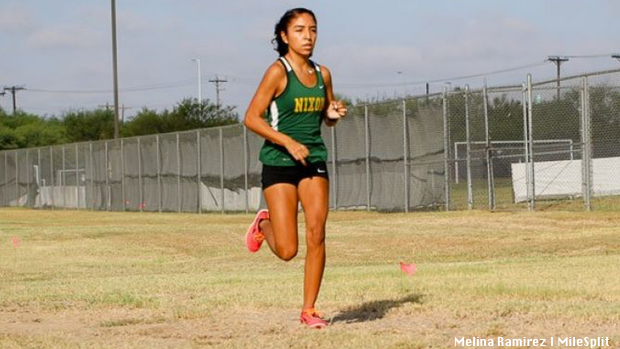 The biggest meet in the state was the Marcus I Invitational, but the ball kept rolling at all points of the state. Texas A&M International University (TAMIU) Inv.